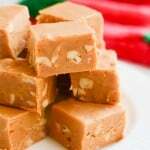 Butterscotch Peanut Fudge – butterscotch, peanut butter, and peanuts! 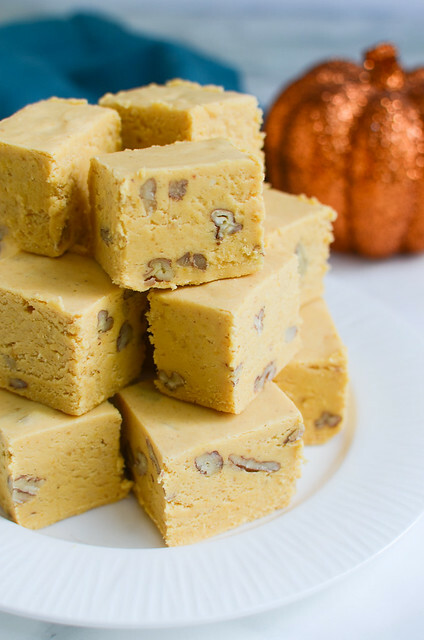 This is going to be your new favorite fudge recipe. 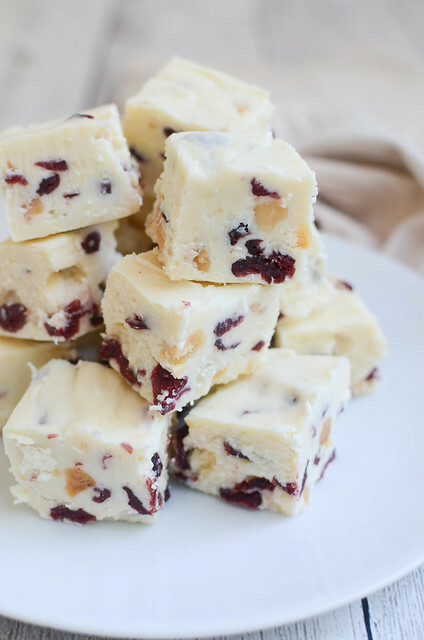 It’s the perfect mix of sweet and salty! I want you all to be proud of me. Not only do I have decorations up, I’ve even started buying presents. This is a big deal because up until about 3 days ago, my kids were only getting donations to my favorite charities in their name. I have had quite the year. At some point in the near future, I’ve got to A) figure out where to move and B) move myself, 3 kids, 3 dogs, and all our stuff. So I am very much anti-stuff right now. I don’t want to bring anything else into the house that I will then have to store and then move. I just cannot handle anything else. But yeah, I gave in and bought them a few things and they’ll be happy with what they get, dangit. I realize this is probably a weird fudge to most people. My favorite way to eat candy corn (stick with me) is with salted peanuts. And then one year when I ran out of candy corn, I realized that butterscotch chips and salted peanuts are just as delicious together. Seriously, go pour a couple of each into your hand and then toss it all into your mouth. Now admit that I was right. 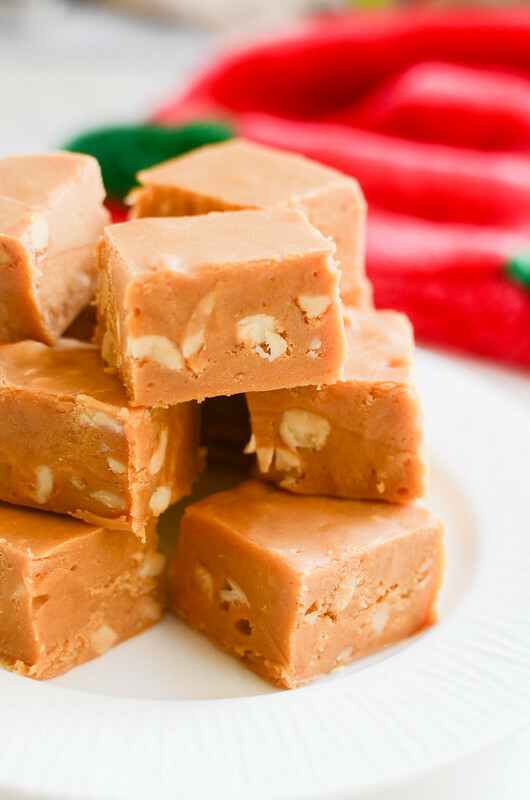 This fudge is that but… fudgy. 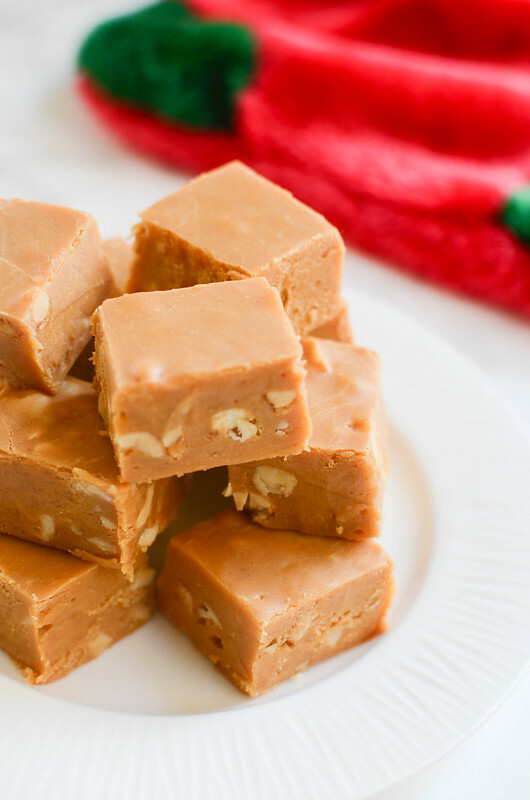 This is one of my favorite fudge recipes. Have you noticed that I’m not super into chocolate fudge? 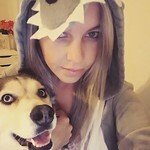 I like the weird ones like this one or that Pumpkin Pie one. Definitely give this a try if you’re into the weird candy like I am! Also, really easy. No need for a candy thermometer. You literally just melt everything together and pour it in a pan. Line an 8x8-inch pan with aluminum foil and spray lightly with oil. Set aside. 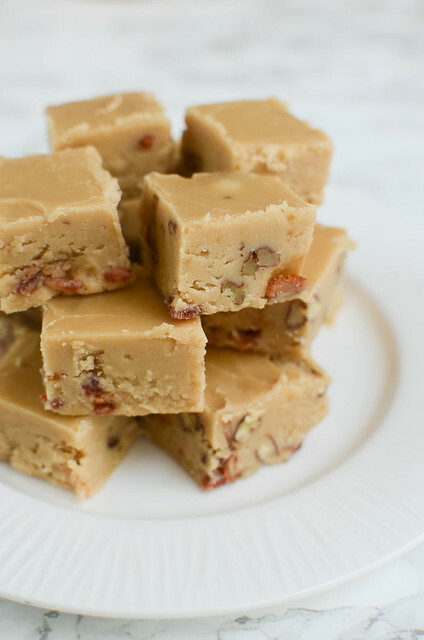 In a large pot over low heat, stir sweetened condensed milk, butterscotch chips, and marshmallows until chips and marshmallows are melted and the mixture is smooth. Stir in peanut butter and vanilla. Fold in choppped peanuts. Transfer to the prepared pan and smooth out the top. Refrigerate for at least 2 hours before cutting. Store in refrigerator.